Full service pharmacy, including full-line of pet medications. High-end brands of vitamins, supplements, and nutraceuticals. Homeopathic alternatives to conventional medication. Juice/Smoothie bar with a rotating menu. Large variety of organic and healthy snacks. Large variety of organic and natural household products. Papyrus and Recycled Paper Greetings Cards. Break the chain, Go Independent!!! At Organic Planet Pharmacy, our mission is to provide our neighbors with the healthy products they crave, and the pharmacy services they need. We truly believe in the importance of healthy living. 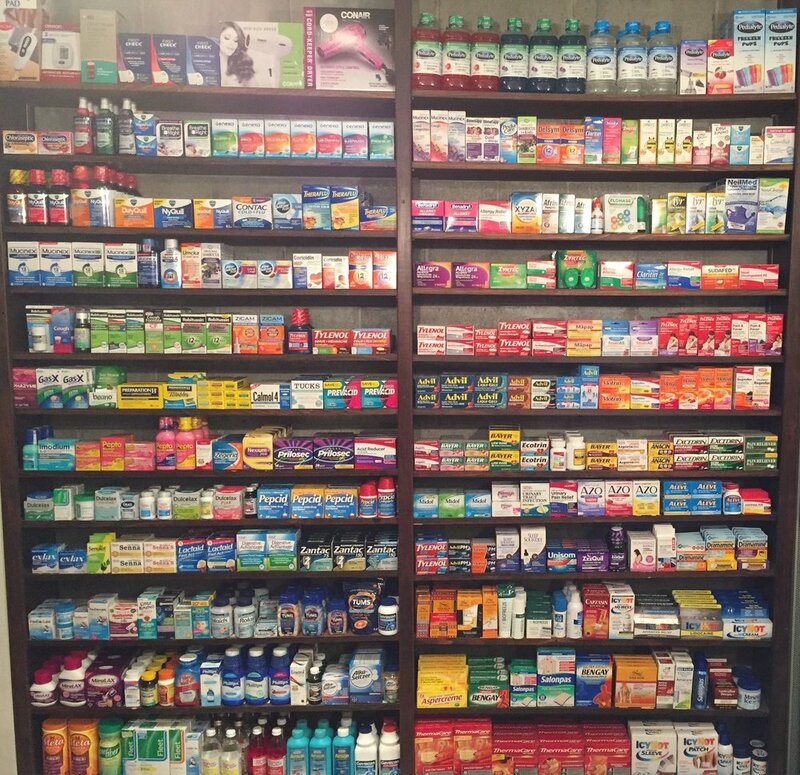 Our inventory consists of a wide array of vitamins, natural supplements, herbal medicine, homeopathic medicine, and organic products. The front of our store features an incredible juice and smoothie bar, fresh organic produce, and so much more. "Every human being is the author of his or her own health".